All water is of a certain "quality" (and you can't tell by just looking). Water quality can be thought of as a measure of the suitability of water for a particular use based on selected properties. Water quality refers to the chemical, physical, biological and radiological characteristics of water. The "quality" or suitability of water is typically determined by its intended use: human consumption, domestic or industrial, or environmental use. Most water quality work is centered on the water that is treated for human consumption. In Napa County, the most frequently measured water quality parameters related to environmental, or ambient water quality include sedimentation or turbidity, nutrients, pathogens, and temperature. Trash and chemicals also impact water quality, but fewer studies have focused on these pollutants. 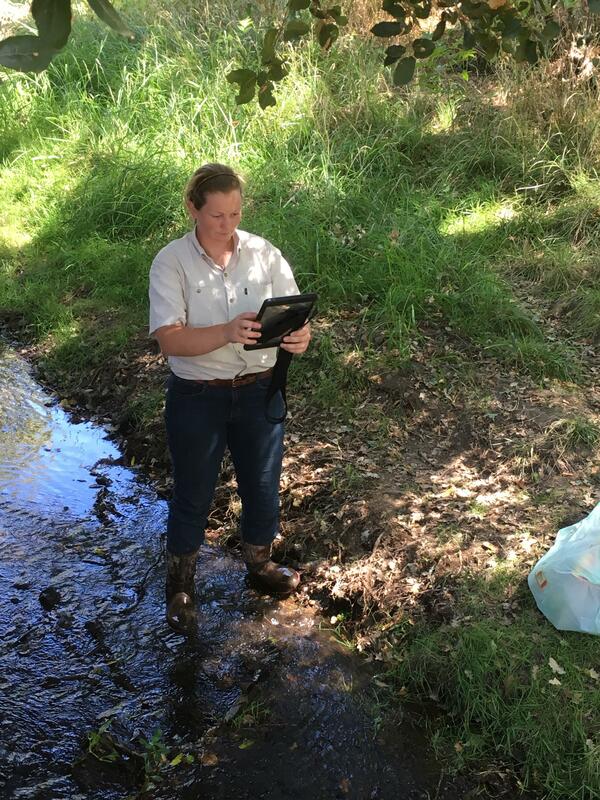 The Napa County Stormwater Pollution Prevention Program works with local municipalities to manage surface water quality related to land use activities, including trash. Community-wide trash and litter clean-ups are held in April and September each year. Details for these and other waterway clean-up events are posted on the WICC event calendar. 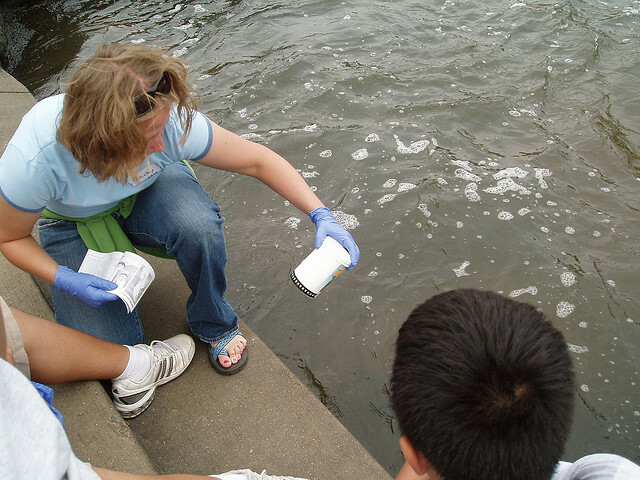 Good water quality is important for all human and aquatic health. 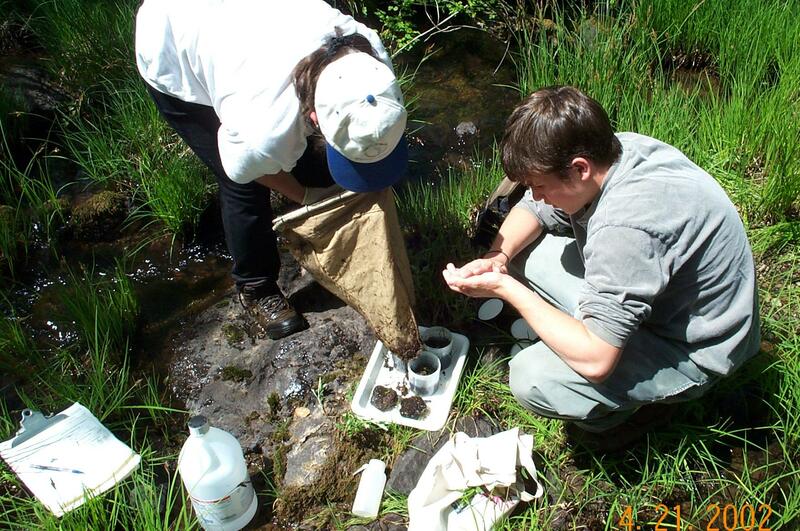 Water quality protection programs rely on monitoring data. The San Francisco Bay Regional Water Quality Control Board (RWQCB) and other agencies collect surface and drinking water quality data and make it available to the public. The RWQCB's Water Quality Monitoring page details many of water quality monitoring efforts and includes links to water quality information in our area. The My Water Quality website hosted by the California Water Quality Monitoring Council is a great resource for learning about water quality issues in your watershed and what to do about them.